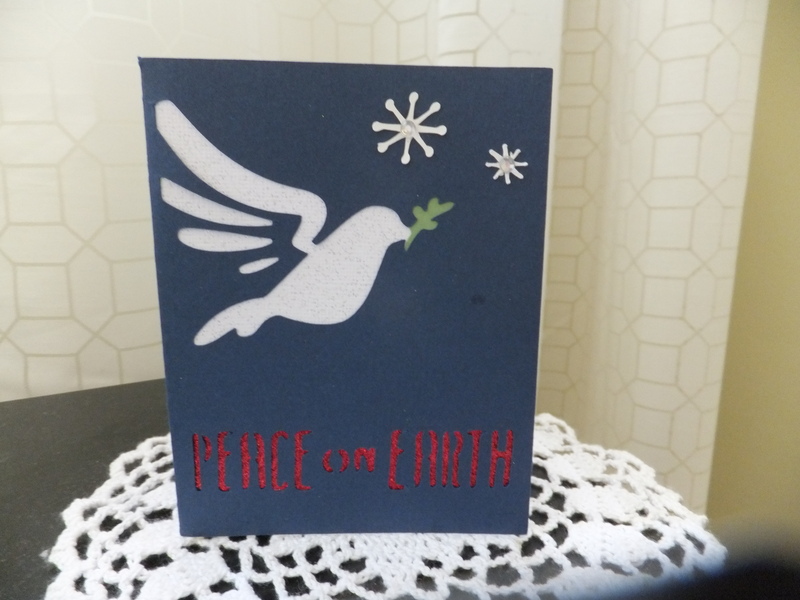 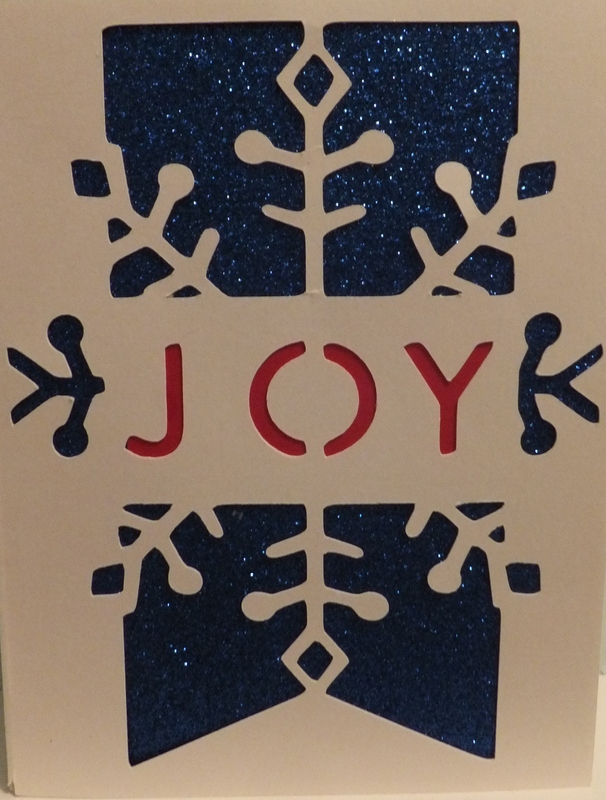 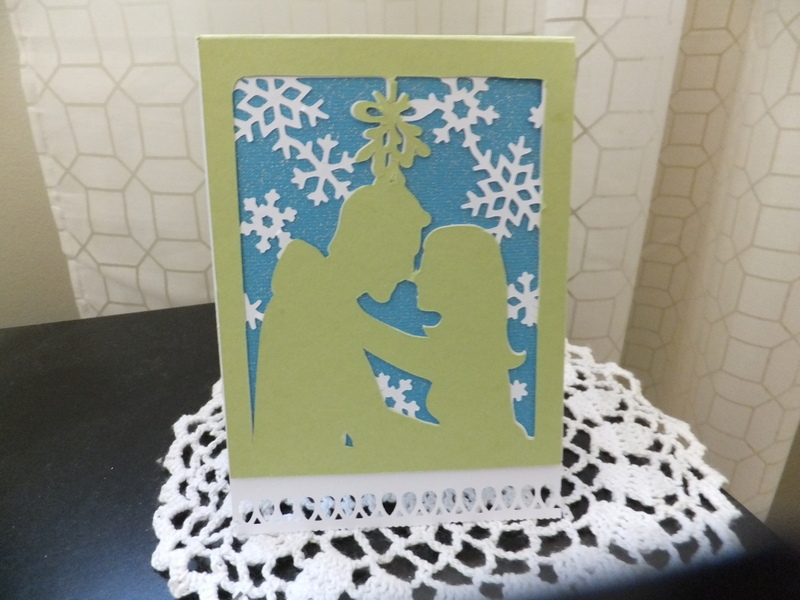 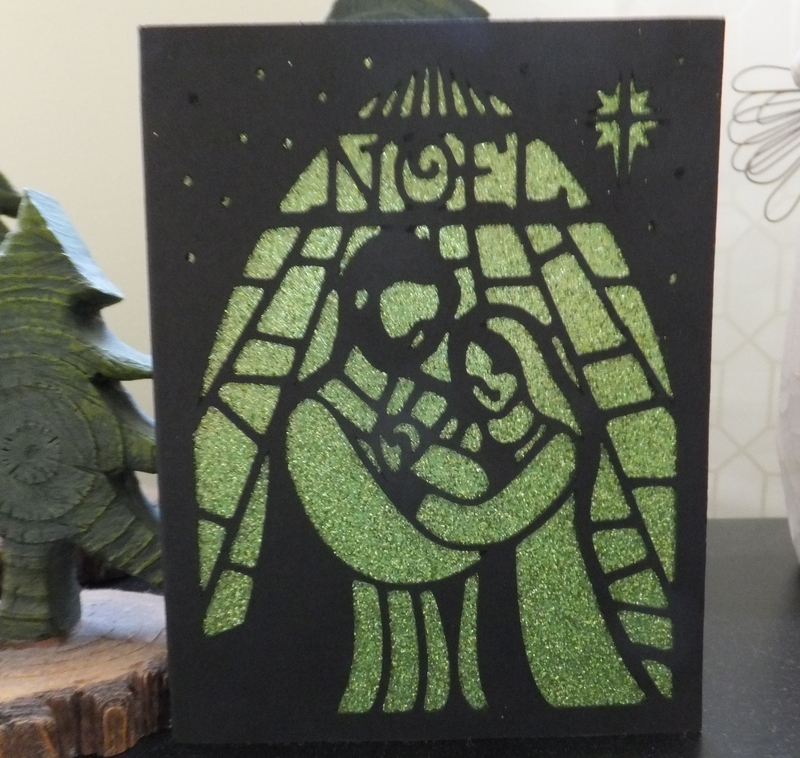 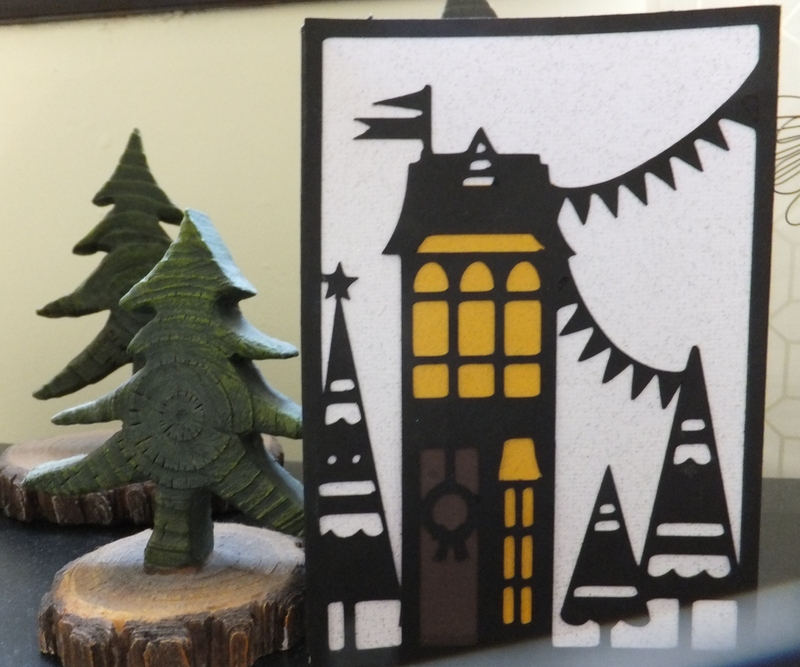 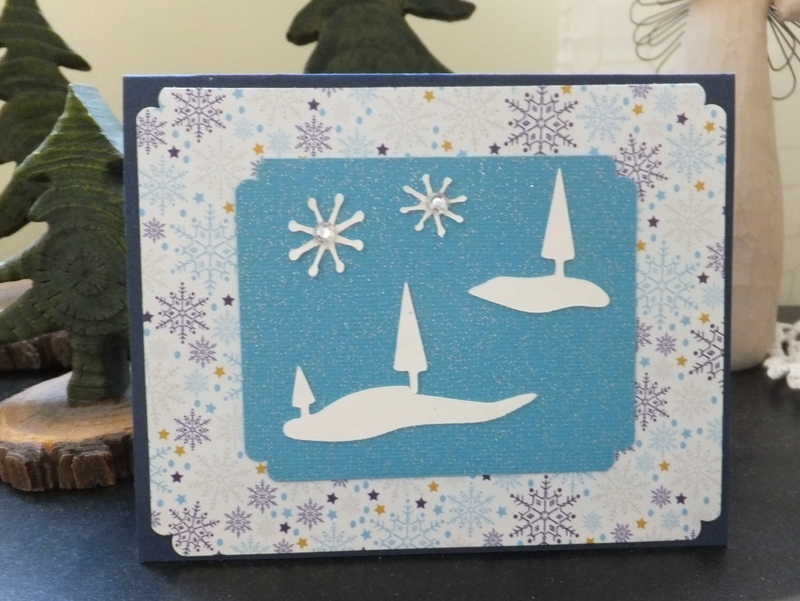 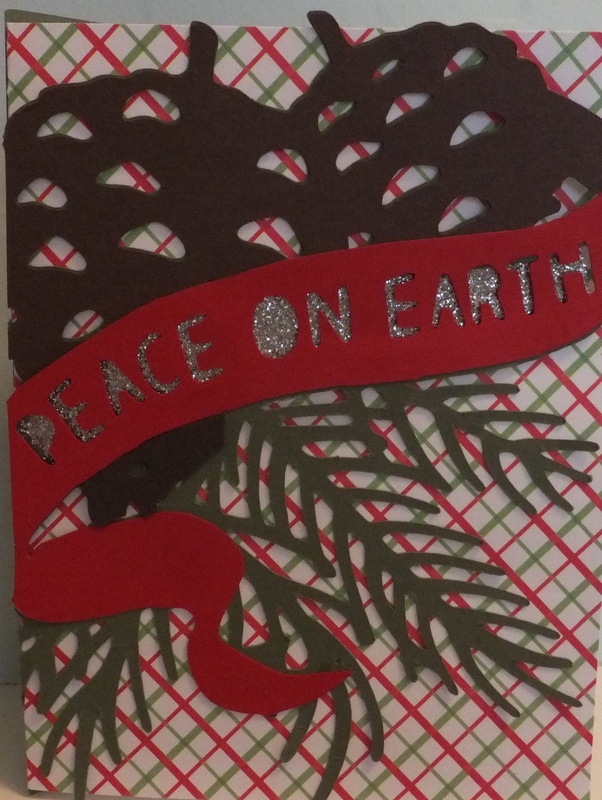 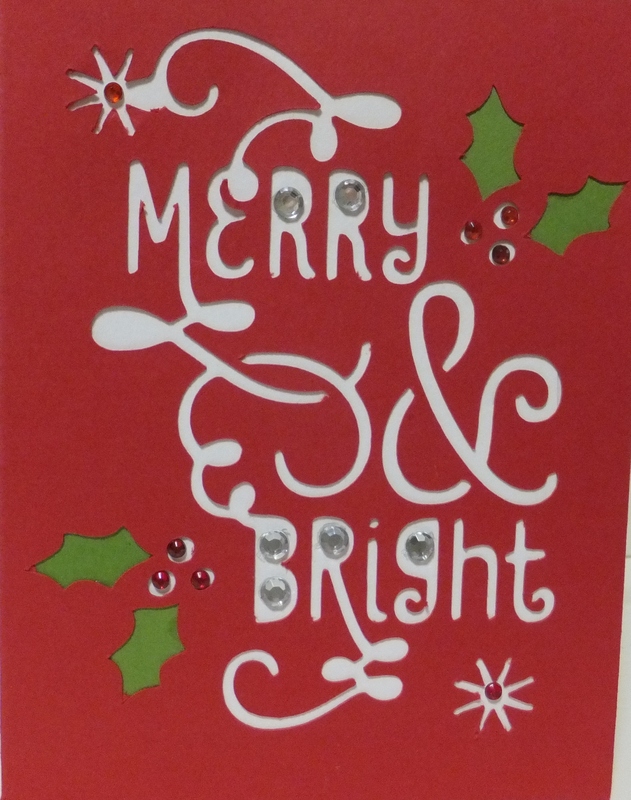 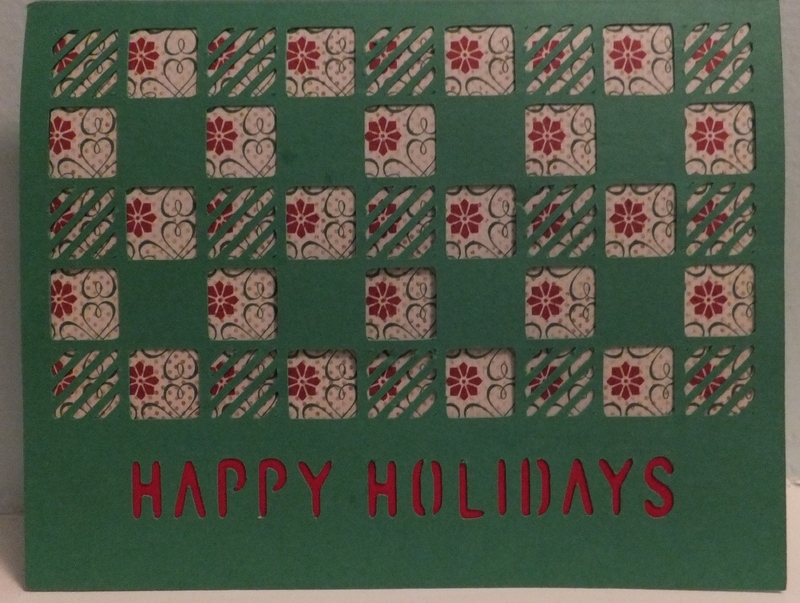 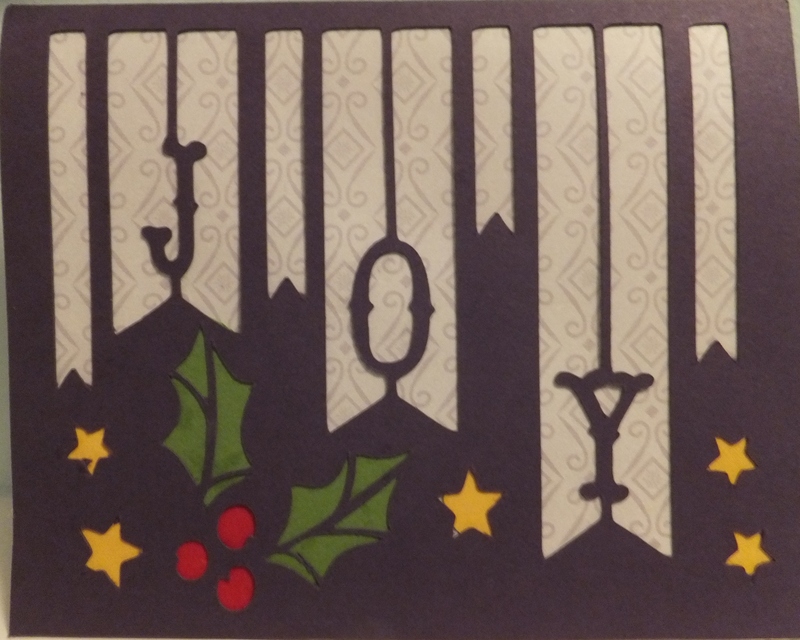 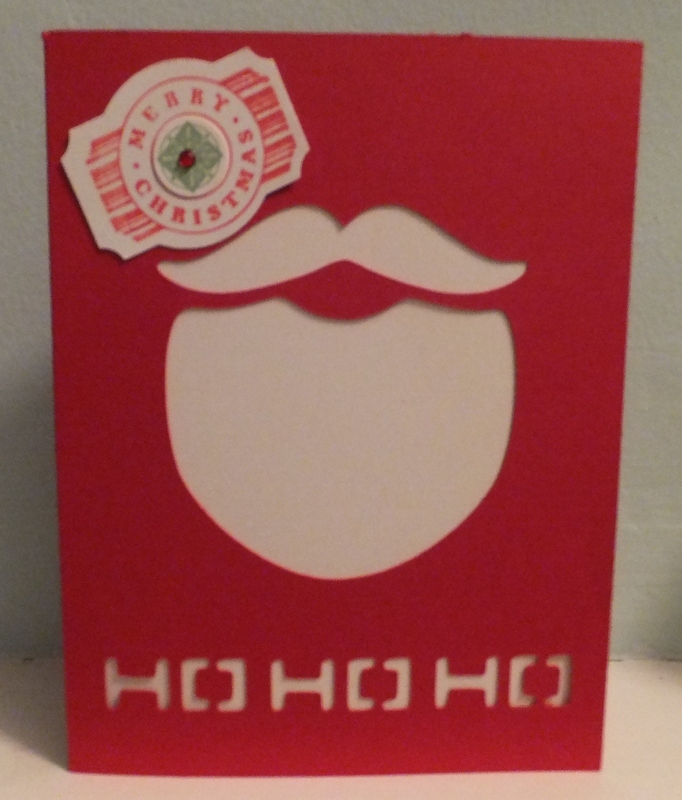 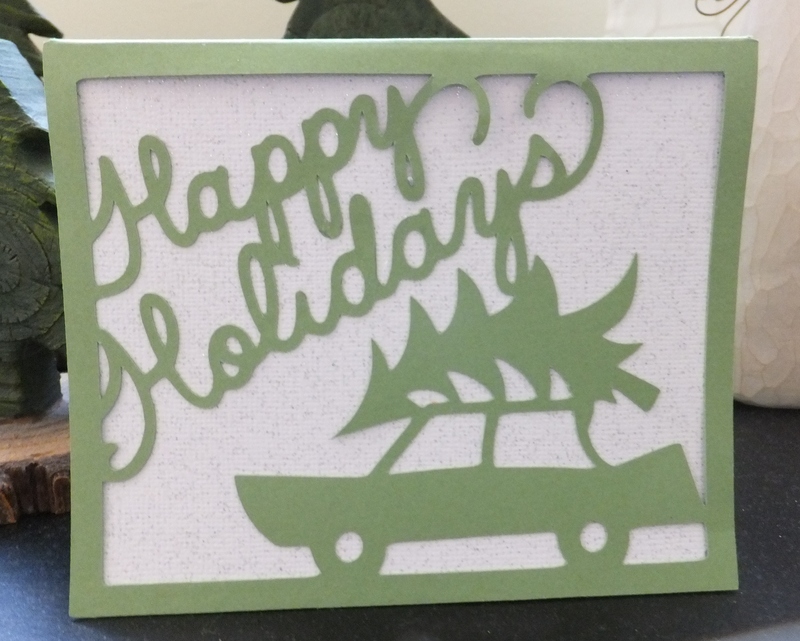 It’s day 12 of the 40 FREE Holiday Card cuts in the Cricut Craft Room. 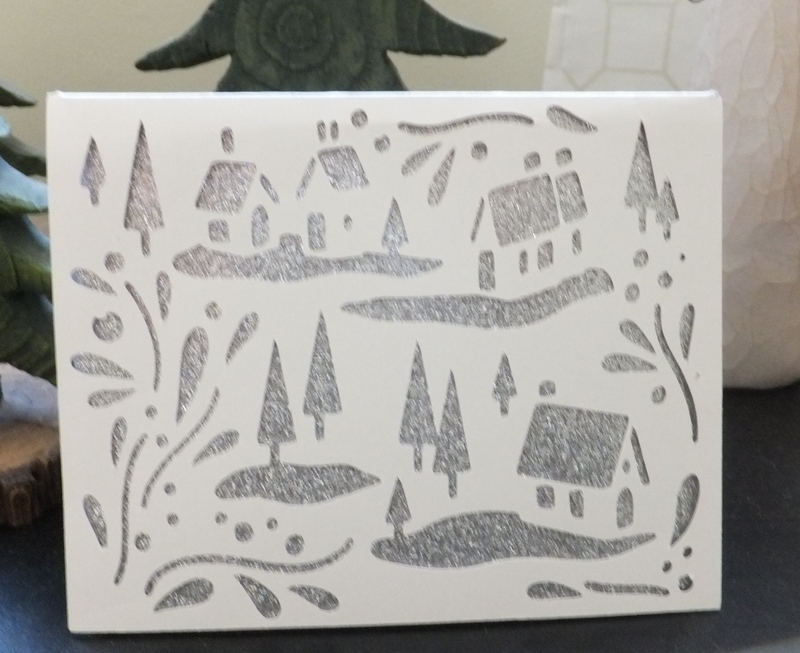 Make sure you have downloaded the program to your computer to take advantage of these FREE cuts. 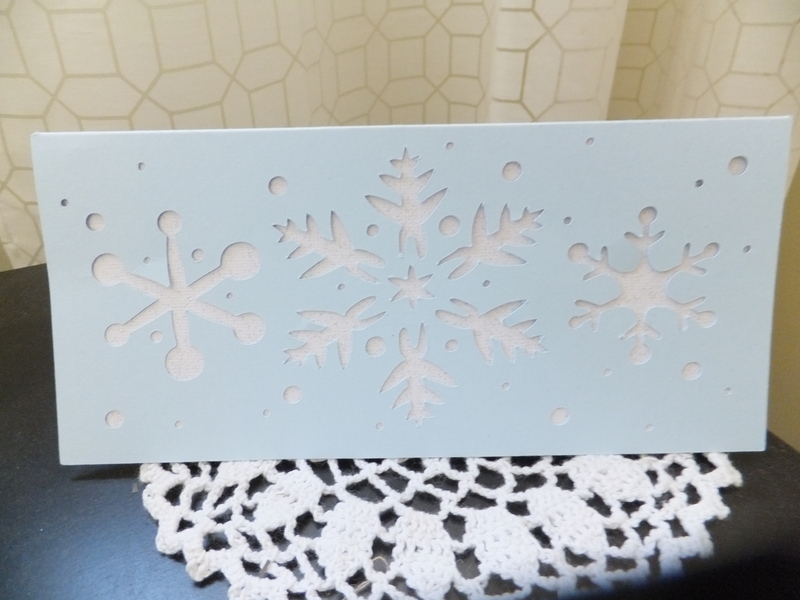 The Cricut Craft Room download can be found on Cricut.com and can be used with any Cricut machine. 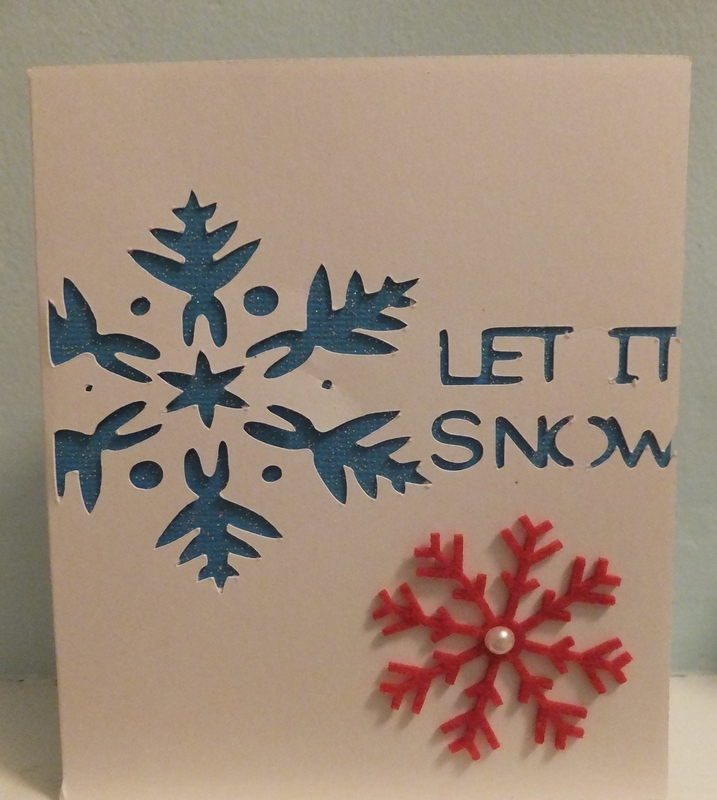 This card was similar to the Let it Snow card I posted yesterday. 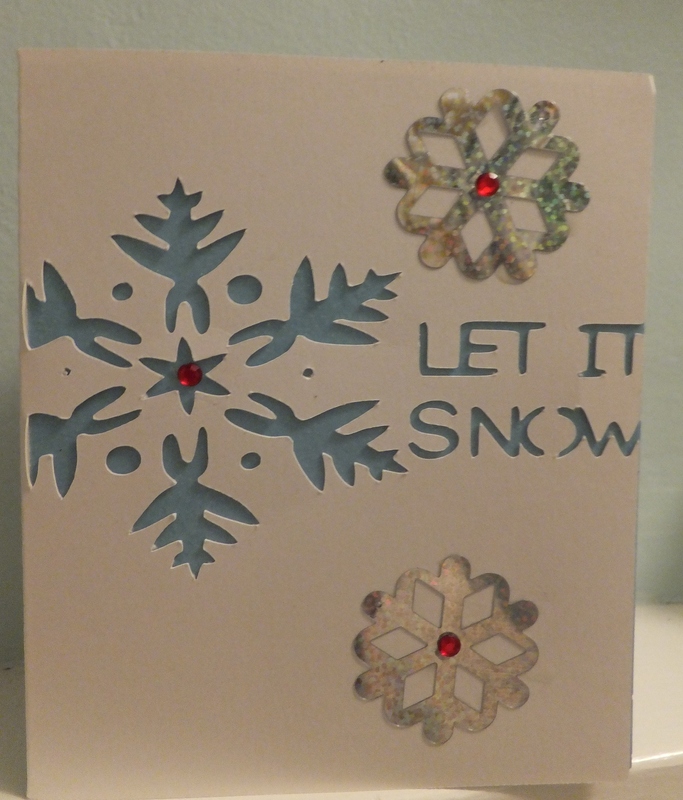 I jazzed it up a little with a snowflake from Stampin Up and a few pearls. 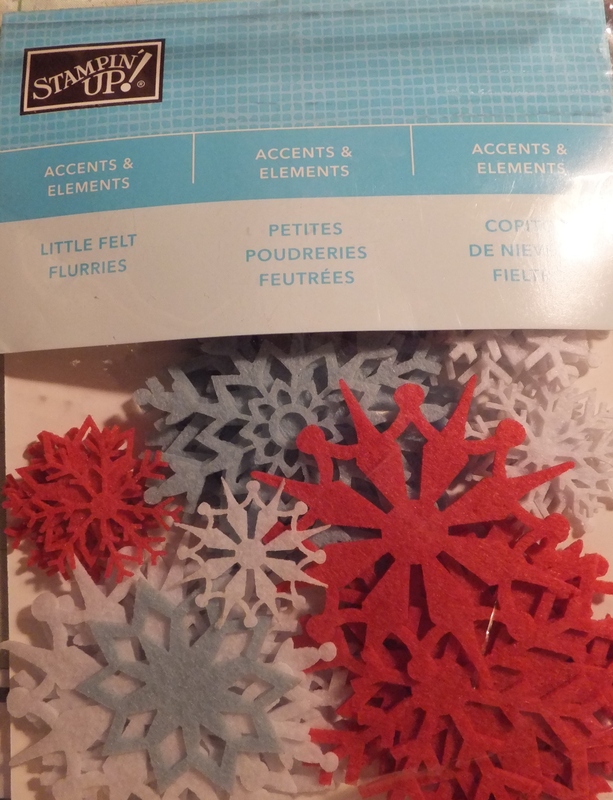 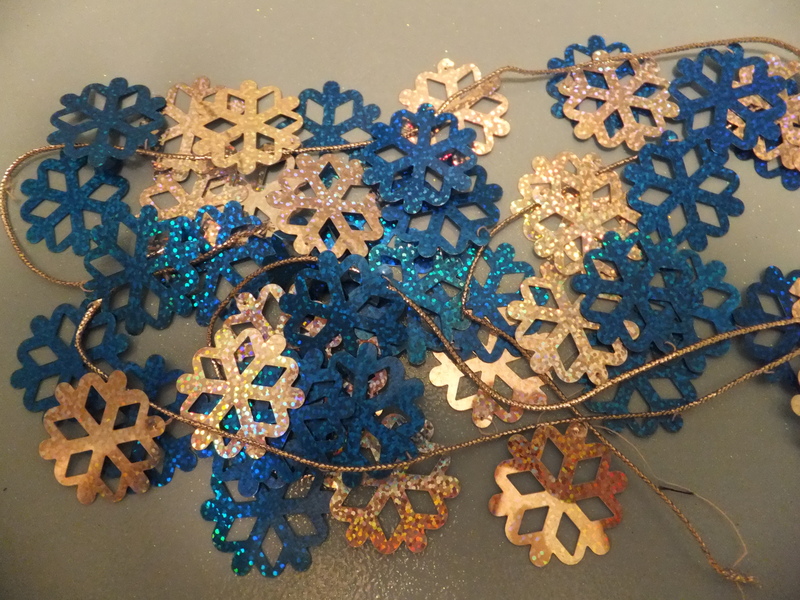 I added a couple of shiny snowflakes I purchase on a garland at an after Christmas sale. 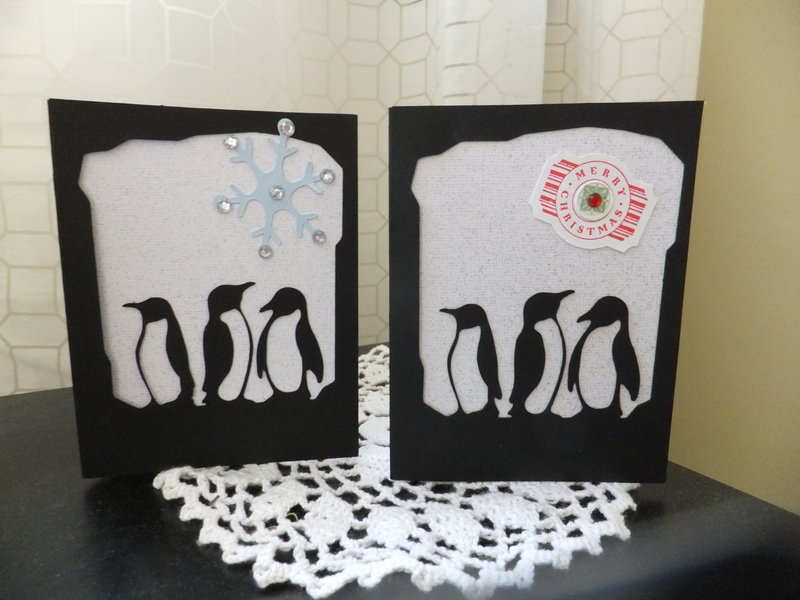 You need to think outside the box when you are choosing items to put on your cards or scrapbook pages. 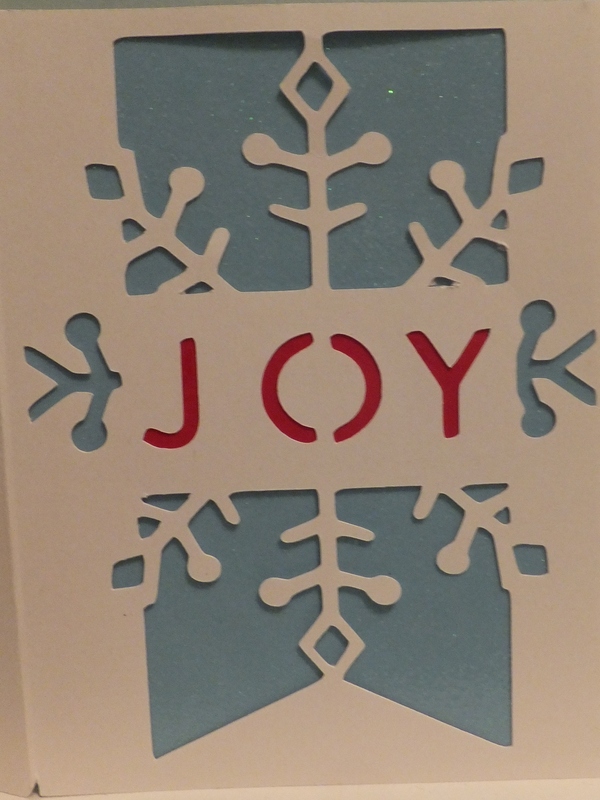 I hope you are enjoying these cards.